There is a new version of this course. Please see Survival Data Mining: A Programming Approach. This advanced course discusses predictive hazard modeling for customer history data. 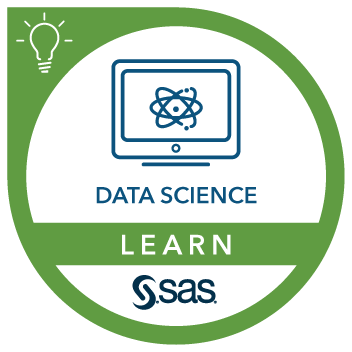 Designed for data analysts, the course uses SAS/STAT software to illustrate various survival data mining methods and their practical implementation. The structure of this courses allows for a personalized learning experience through a combination of instructor-led class time and structured self-study. The course consists of classroom instruction, digital course notes, case studies with solutions, virtual lab with software for practice, and a half-day Live Web session to discuss questions about the material during the course. use techniques to model current status data and to evaluate the predictive performance of the model. Many of the SAS examples use DATA step, macro, and SQL programming. Modeling methods are implemented using SAS/STAT procedures and SAS Enterprise Miner. The Predictive Modeling Using Logistic Regression and Neural Network Modeling courses provide relevant background information. Completion of those courses is advantageous but not required.